If you’re looking for highly advanced security systems for your Texas home, Forward Home Security is a company to look into. Not only does the company offer monitoring starting as low as $17.95/month, but it can provide fully wireless systems and home automation for total control over your home. The company has a very high rating as one of the best security providers in Texas, and you’ll find that working with Forward Home Security will provide you with peace of mind at an affordable cost. The basic home alarm system comes with wireless door and window sensors, motion sensors, a siren, and a panic button to allow instant contact with the monitoring station. The equipment is very durable, and homeowners can expect up to 5 years of problem-free operation. 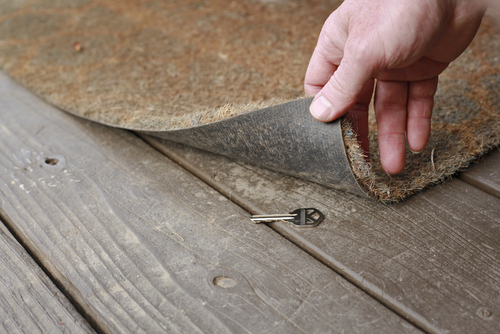 Should the equipment show any signs of wear and tear, Forward Home Security offers maintenance and replacement parts for the duration of the homeowner’s contract. 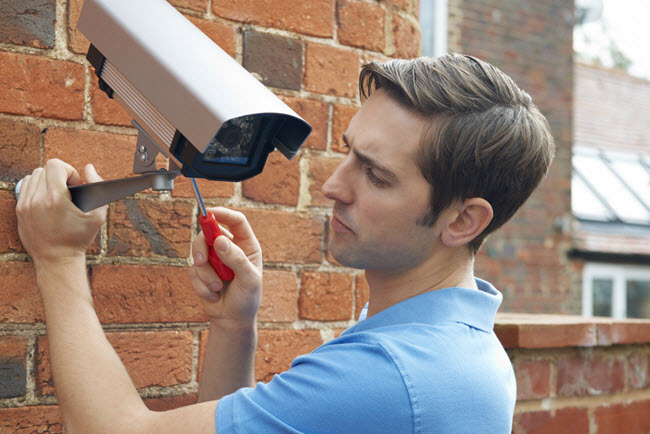 One of the things that sets Forward Home Security apart from their competition is the wide variety of video cameras it offers homeowners. Not only do homeowners have the option of fixed and rotating cameras, but they can select night vision cameras which are designed for both indoor and outdoor use. The cameras are connected wirelessly to the control panel, and video is sent directly to the monitoring station. Every alert sent by the home security system is treated as a priority by Forward Home Security. The company immediately contacts the homeowners, and will access the video feed to see what’s going on in the home. In case of an emergency, it will immediately contact the proper first responders. Forward Home Security has an above-average response time, and homeowners can count on the UL-listed monitoring station to take care of the problem quickly. 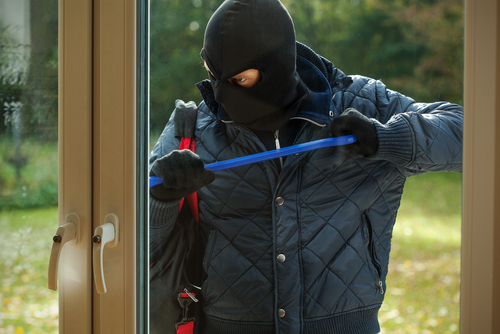 The fact that Forward Home Security uses wireless systems means that it’s harder for burglars to disarm the alarm. 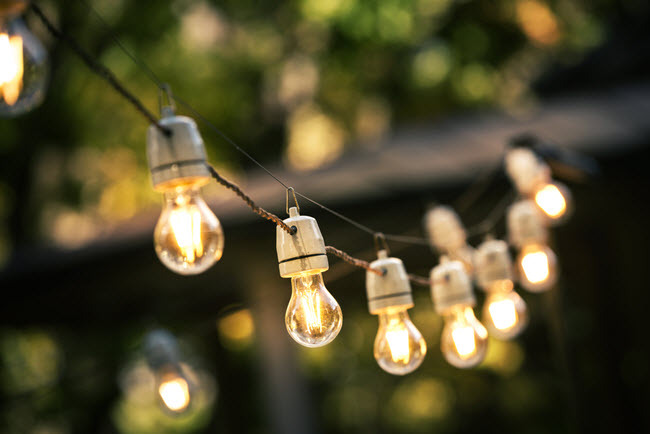 Not only is the system connected to your home’s power supply, but the company provides homeowners with an extra transformer and a backup battery. 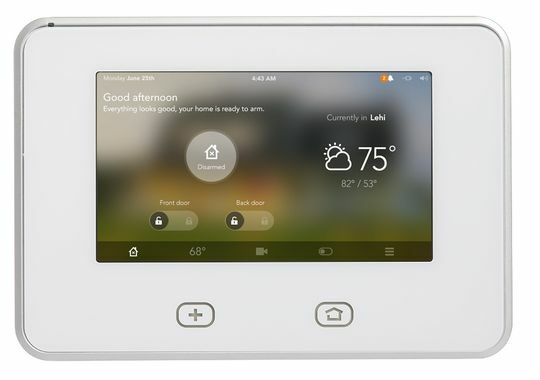 The various devices are designed to be unobtrusive and blend in with the walls and doors, and the siren will blare so loud it will immediately scare off any burglars. If homeowners already have a security system installed, Forward Home Security will take over the monitoring for just $17.95/month. If you want a new home security system, the monthly fee begins at $27.95/month. 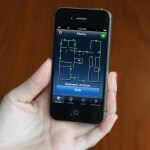 Home automation packages are more costly. There is no cost for the installation and activation of the equipment, something that sets Forward Home Security apart from most of their competition. Homeowners sign contracts that last for 36 months–the average industry length.